Getting off dead skin cells is important if you are a EVERYDAY-MAKEUP-PERSON. You know sometimes your makeup kinda melt downs no matter how much you layer it on your skin? 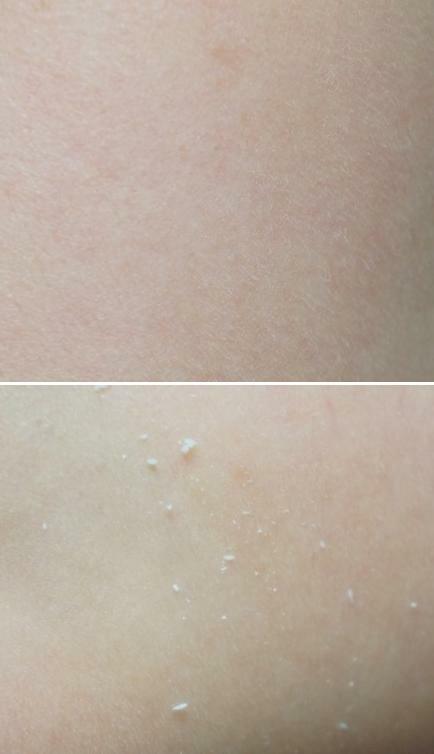 I'm sure some experience how scrubs irritate your skin because of all those little particles that suppose to rub off dead skin cells but end up rubbing your perfectly normal skin cells that makes irritation even worse cause skin rash? If you are afraid of those rough scrubs there is one scrubs that you can use instead. 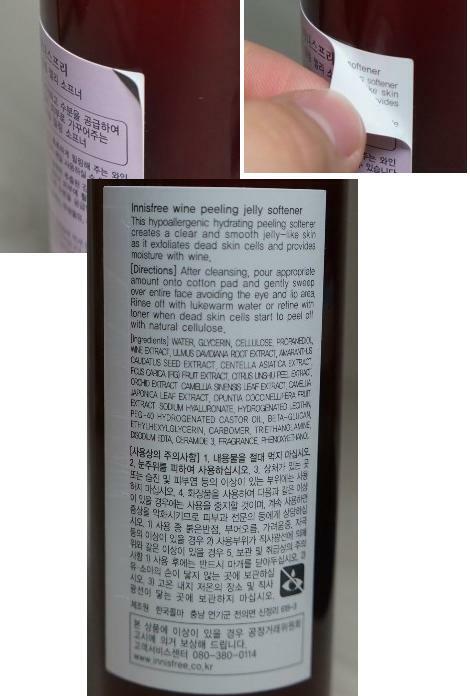 y_y have requested I did a review on Innisfree Wine Peeling Jelly Softener! 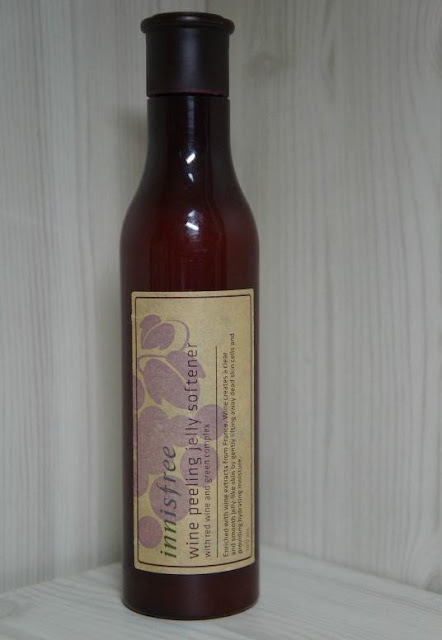 Go to my blog home and click on Product Review Request! Remember to peal off the Korean page to see the English page! You can see the "Directions" and "Ingredients"
I suggest use this twice a week?